Although pregnancy changes the centre of gravity, it should not change our thinking about the position of the pelvis or the need to maintain the fundamental patterns of movement. 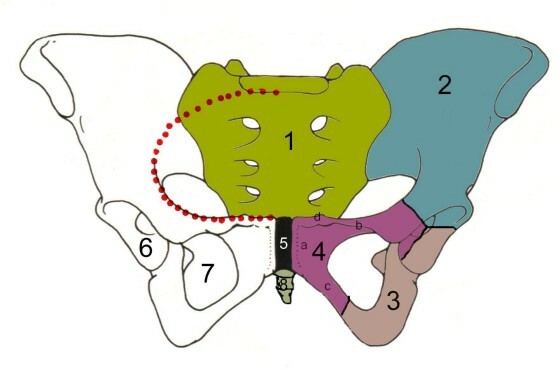 It is apparent to me that there is some confusion about sacroiliac joint (SIJ) function. 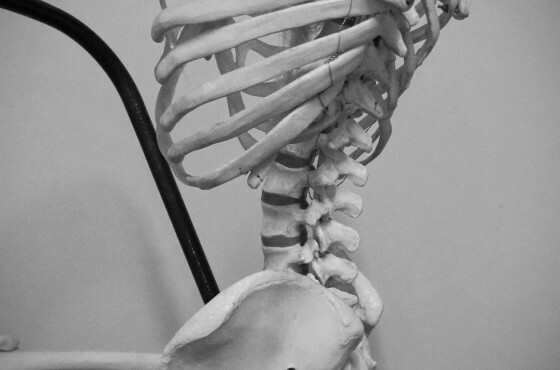 On one hand some practitioners consider that the SIJ does not move – while at the other end of the spectrum, others adhere to the concept of a potentially vulnerable structure – an ‘unstable pelvis’ or one that ‘has slipped out’. Clinical evidence shows that the truth lies somewhere in between – it does move, but it doesn’t slip out. 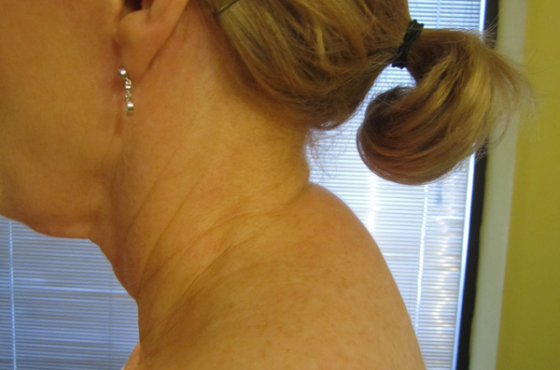 It’s more a case of directional strain that causes pain. Slump-sitting: Why choose to give yourself problems? HOW we sit is important for musculoskeletal health and general well-being. 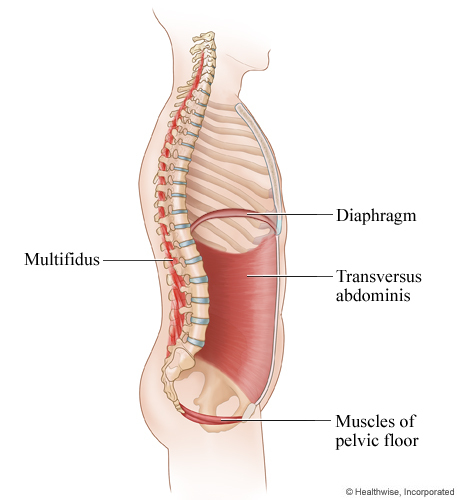 Slumping switches off your ‘core’ and is directly linked to pelvic and spinal pain.